Just don't be a wreck at the box office.. Interesting cast. This should be interesting. Any idea when we'll see any footage/images? I think most people have already forgotten about that "little nice movie"
I think they should title it Ralph. That's it. Simple, sweet, done. I don't know what you're talking about. And I'm sticking to that. I can't wait to see some concept art and stills! It doesn't appear to be a musical, since no songwriters are credited. Do you know for sure one way or the other, Honor? I can't believe Dr. Steve Brule is going to be the star of a Disney animated movie. That's amazing. Wow... I didn't think that Disney was hurting so bad that they're trying to make movies to compete with Universal and Dreamworks. There is nothing about this film that seems remotely appealling. The title is ATROCIOUS...I can't believe Lasseter approved of it. It's difficult to say and not catchy at all. Reboot Ralph or Joe Jump was much better. Well, there's your hero for you Honor Hunter. Oh and it's going to be different? Sort of like how Emperor's New Groove and Atlantis were different? Those films failed. Disney needs to stick with its bread and butter, sweet tales that have a song or two. Stop trying to be hip. Leave that trash to Dreamworks. Create more Great Mouse Detectives if they want a break from fairy tales. Have you heard anything about the progress Honor? I heard that they haven't even started working on the actual animation yet. It's less than 17 months from being released. HMMM...Lasseter favouring his precious Pixar over Disney again? Probably. Sorry, Pixar is his baby and he simply cares more about it than Disney Animation. That's the truth. This is why he'll never actually try to make the Disney animated films better than his Pixar films. The terrible sequel to Monsters Inc. gets more time to be perfected while Ralph gets the short end of the stick. Typical. I swear, Disney Animation is damned no matter what they do. They release Princess and the Frog, a classic, hand drawn Disney fairytale musical and are derided for being unoriginal and rehashing the same old content. Then they announce they are making something brand new and different and are bashed for not sticking to their "bread and butter." "Tangled" was largely bashed as being an awful title, but the movie seemed to do alright both critically and at the box office. Maybe you should give the new movie (and title) a chance. As for John Lasseter favoring Pixar over WDAS... remember that Wreck-It Ralph was placed into Monsters U's release date because Wreck-It Ralph was ahead of schedule and Monsters was falling behind. Stated a different way, Wreck-It Ralph was a stronger movie than Monsters. Lastly, layout is beginning now while animation will begin in 2 months... which is right on schedule. Animation on Tangled didn't begin until 10 months before release. So Wreck-It Ralph already has twice the amount of time as Tangled did, and I don't think the animation on Tangled was too shabby. Would have been cool to have the cast show up at Comic Con this year.. Honor, is it true that Disney plans to avoid Comic Con at all costs this year? No John Carter presentation? So if THIS videogame movie hits, will Disney make a movie about Epic Mickey? Meh... I liked what Glen Keane said about Disney doing "once upon a time stories" best while Pixar did "wouldn't it be cool if ____" stories best. I'm skeptical. Ralph has been in development a lot longer that MU. I don't see any favouritism. Any comment on the Planes teaser honor? DAFT PUNK for the soundtrack, please. The animation in Tangled looked too dreamworks for my liking and the title is awful. If you can't agree that Tangled and Wreck-It Ralph are awful titles then you are out of your mind and need help. "As for John Lasseter favoring Pixar over WDAS... remember that Wreck-It Ralph was placed into Monsters U's release date because Wreck-It Ralph was ahead of schedule and Monsters was falling behind. Stated a different way, Wreck-It Ralph was a stronger movie than Monsters." That's one spin...as far as I know the Pixar Brain trust doesn't really need more time. I just find that it's Lasseter ensuring that his group has more time, or more of a chance to make a great film. Bolt, PatF, Tangled and now Ralph have all had tight schedules. Not Lasseter's fault at all but I do find it curious how Disney always seems to have less time or gets the short end of the stick. There is quite a bit of evidence for this. Rich Moore was one of the better animation directors on The Simpsons, Futurama and The Critic. Wait until you see the film before you hate it. Can't be any worse than that dumb and ugly tron legacy. I liked Princess and the Frog. 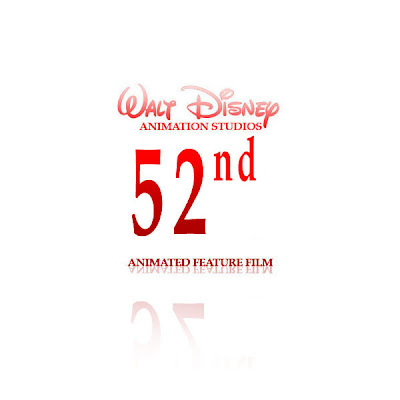 It's my favorite Disney film since Treasure Planet. I don't care whether or not a Disney film is "bread and butter". I care whether it sounds like it will be good. This don't. You guys are making the same mistakes Rich Ross and his team are making. Judging the concept, not the story. Having actually SEEN the new "Winnie-the-Pooh" movie last month, I have to say it's sad that people who claim to love Disney are shunting aside a GREAT little film. It completely ignores the atrocities of the Piglet, Tigger, Heffalump movies and tells a cute, quite funny (from an adult standpoint) story, and features great animation from people like Andreas Deja and Mark Henn. Burny Matinson, a Disney Legend, helped guide the story and brought back a lot of the gentle "adult" charm of the original stories. Say what you will, but POOH is a great movie the DESERVES to be seen. 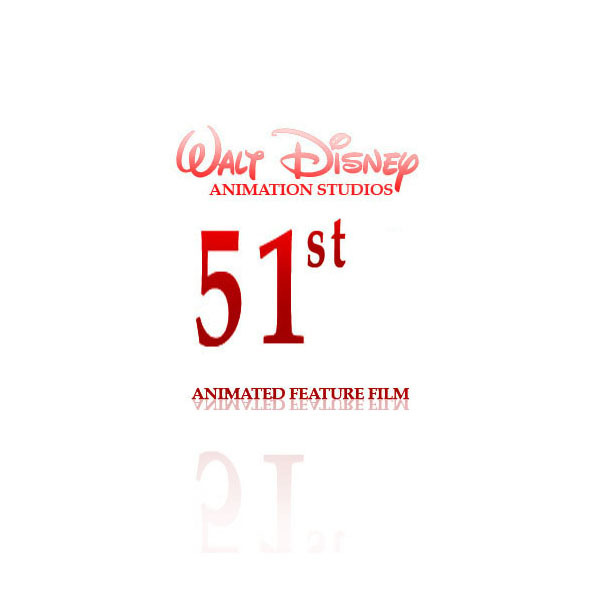 And regardless of how you feel, Honor, it IS the studio's 51st animated feature--and should be treated as such. The company doesn't seem to be supporting Pooh with a strong advertising campaign , which tells me that they've already given up on it. It is a movie that will mainly serve as advertising for the rebooted Pooh merchandising franchise. It doesn't even have to make serious money at the theatrical box-office to be successful. 'Wreck-It Ralph' is the best title for a feature film since 'The Rural Juror'.